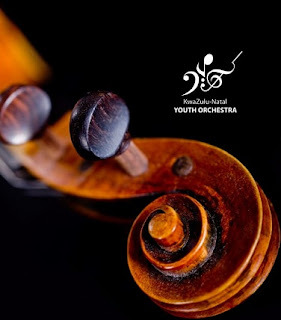 The KwaZulu-Natal Youth Orchestra (KZNYO) will be holding auditions for 2019 in October. Candidates need to play two contrasting pieces and scales for their grade. They should bring two copies of each music piece to the audition and bring certificates for music grade levels passed. Minimum music grade levels accepted are Grade 5 for the Main Orchestra and Grade 3 for the Shadow Orchestra. Apply online before October 10, 2018, at www.kznyo.co.za. For more details contact Sihle Manana at sihle@kznyo.co.za or 071 948 5763.